Lena B Designs - Nourish. Create. Dream. 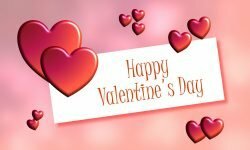 Happy Valentine’s Day–Train Him Early! Gumdrop Day–A Day to Celebrate!